Unleash the full potential of your high-performance vehicle. Bridgestone’s POTENZA range delivers genuine grip power, precision response and high levels of safety. Developed by and for the world’s most demanding drivers. 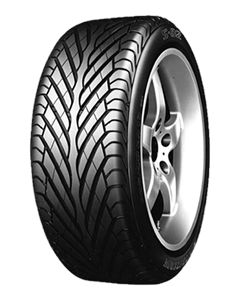 The Potenza S-02 is a performance tyre designed for the Porsche 993, 996 and the Aston Martin DB7.